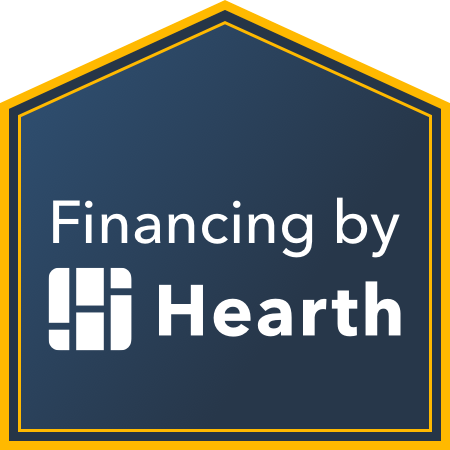 In California, the dire drought conditions have pushed many homeowners towards choosing less water necessitous options like synthetic grass. 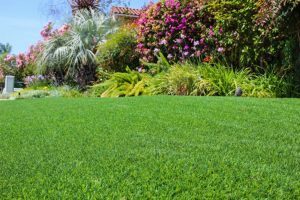 Although conditions seem to be improving, many of these homeowners are choosing to stick with artificial turf after experiencing how little maintenance it requires. In addition to being easy to care for, these products possess a natural look and an impressive lifespan, even when used heavily. If you are looking to switch over to synthetic grass, but are unsure if it will actually retain its appearance, let us enlighten you. There are various surfaces suitable for synthetic grass. The material is highly versatile and can lay on soil, concrete, tarmac, dirt, and even terraces or balconies. The installation process can take anywhere from a single day to multiple weeks depending on the size and existing surface area. However, once installed the area will look beautiful. Unlike real grass, which requires constant upkeep to increase its longevity, artificial grass lasts a long time. With proper maintenance, which is minimal, your synthetic grass can last well beyond 20 years.  US Turf uses high-quality, American made materials. Our team can recommend the appropriate artificial turf that will match your lifestyle, which is also something to keep in mind for durability. What Maintenance Do I Have to Do? Forget about mowing, fertilizing, weeding, and watering. These chores are brought to an end as soon as you switch over to synthetic grass. Artificial grass requires very little maintenance. Our team provides you with a handbook detailing all the care turf needs. However, if you don’t have one of our artificial turf care handbooks, here is a simplified version of the recommended steps. Rake: This step is essential to remove the leaves and debris accumulated over time. Raking also helps add height to the grass, giving it a more natural look. We suggest doing this step once or twice a month. Rinse: In case of any spills you can use a water hose to spray it down. With artificial turf for pets, we recommend using specialized turf cleaner for pet waste, such as Pro Vet Logic or PE-51. Minor Upkeep: Other minor upkeep to remember is to clean up spills right away and to brush away from the grain in high-traffic areas. If any area needs repair, call an expert to have the area inspected and replaced. Care is very minimal, however, if you follow these steps you can keep your lawn looking tidy and fresh without spending much time at all. If you have any questions regarding upkeep and care, you can take a look at our turf FAQ page. Synthetic grass makes your home look appealing, year round. It requires very little upkeep and care, looks realistic, and can last a lifetime. Synthetic turf gives you the freedom and flexibility to focus on whatever you want to do in your free time. Connect with one of our residential turf experts today and see how they can help your home and garden look its best. ← Is Artificial Turf Worth the Home Upgrade?